Our expertise in the field of Contract Drafting and Vetting and is widely appreciated by clients everywhere. Our team of legal experts takes great efforts to ensure that proper contracts are drawn which protect the interest of the clients. 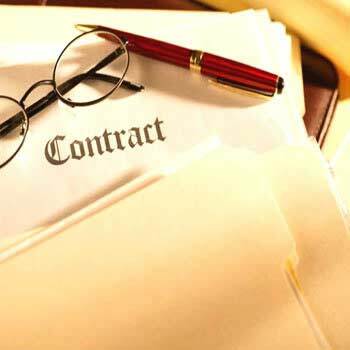 We are proficient in drafting all types of documents for clients regarding all kinds of transactions and negotiations. We have all the necessary resources and knowledge available at our disposal which enables us to offer reliable and sound counsel to the clients. Moreover, our team of lawyers has the best interest of clients in mind and they ensure that the interests of the clients are protected.